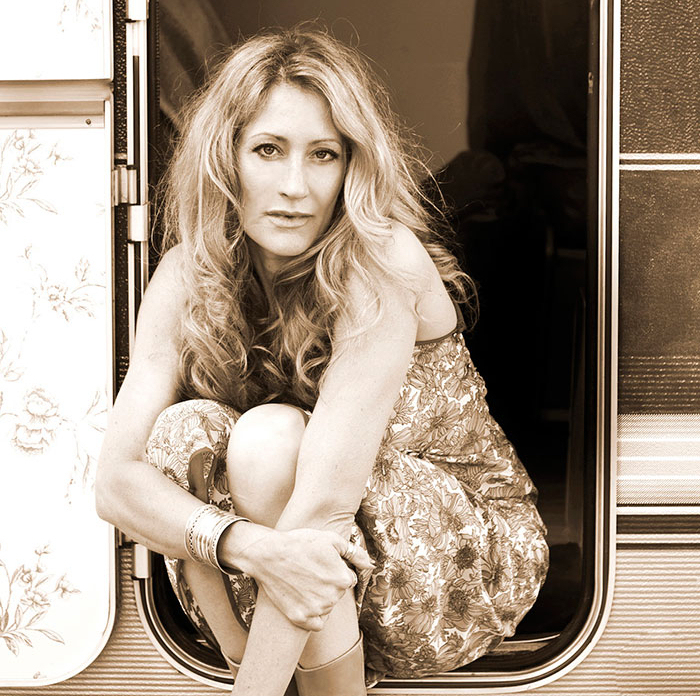 Born in Sussex, England (UK), singer/songwriter Jemima Price began her performing career as a child, appearing in musicals like 'Annie' and 'Les Miserables' on both sides of the Atlantic. She concentrated on a singing career in her early twenties. When she was recording a demo in a studio, the engineer introduced her to the president of Dressed to Kill Records, who invited her to appear on the label's tribute albums. In 1999, they released 'The Pretty Good Years: a Tribute to Tori Amos'. This was followed in 2000 by A Tribute To Kate Bush. Both albums were credited to E-Clypse featuring Jemma Price. The Tori Amos tribute was so successful that the label offered Price a solo deal; in 2001, the label released her debut album 'Easy'. She met and married Mirek Latosek, a Polish native who moved to the UK after having worked as a musician for ten years, gigging with various bands and performing his own blues/jazz influenced compositions in a trio. He worked with Jemima on a few tracks on her second solo album 'Turn out the light'. They found a common ground and developed a love of 'roots' music. They recruited Sacha Trochet, Darren Reynolds and Jon Wigg and formed the Jemima Price Band. Their debut album 'No Alibi For Alice' was released in 2011. After touring extensively for five years, a new album is currently in the works. Jemima Price Band website. Retrieved February 10, 2016.